Are you looking for the safest cars on sale today? Then you’ll want to check these out. These were the best-rated cars tested by safety organisation Euro NCAP in 2017. All the below cars scored the maximum five stars in crash tests, and all come as standard with a huge amount of safety features to protect you and your passengers, as well as pedestrians and other road users. The Arteon is a rival to cars like the Audi A5 Sportback, aiming to offer a more premium alternative to the similarly-sized Volkswagen Passat. 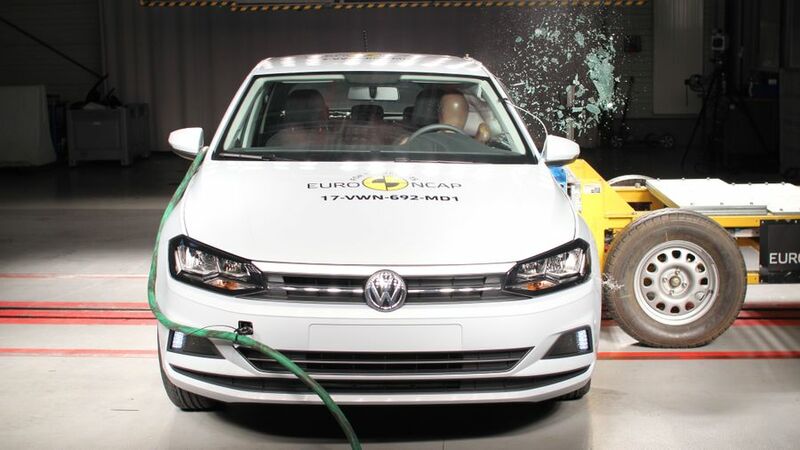 It scored a massive 96% in Euro NCAP’s adult occupant safety test, and 85% in tests for child occupant safety. 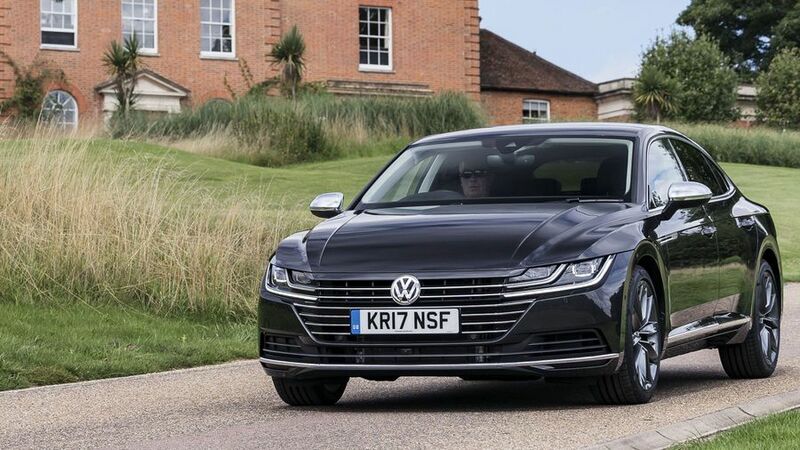 You can read more about the Volkswagen Arteon in our expert review. 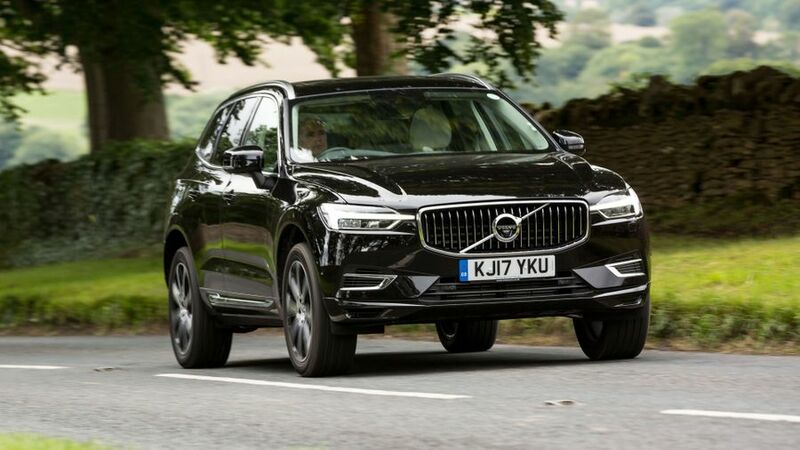 The XC60 is Volvo’s middle-sized SUV, and with Volvo’s decades-old reputation for safety, it’s no surprise to see it score highly. With a spectacular 98% score for adult safety, and 87% for child safety, it’s one of the safest machines you can buy and comes with loads of state-of-the-art safety equipment across the range. Check out the full review of the Volvo XC60 here. The T-Roc is Volkswagen’s smallest SUV, but it’s jam-packed with safety features and that’s what gave it such a good Euro NCAP score. The organisation awarded it 86% for adult safety and 87% for child safety, and its impressive score applies to both front-wheel drive and four-wheel drive models. 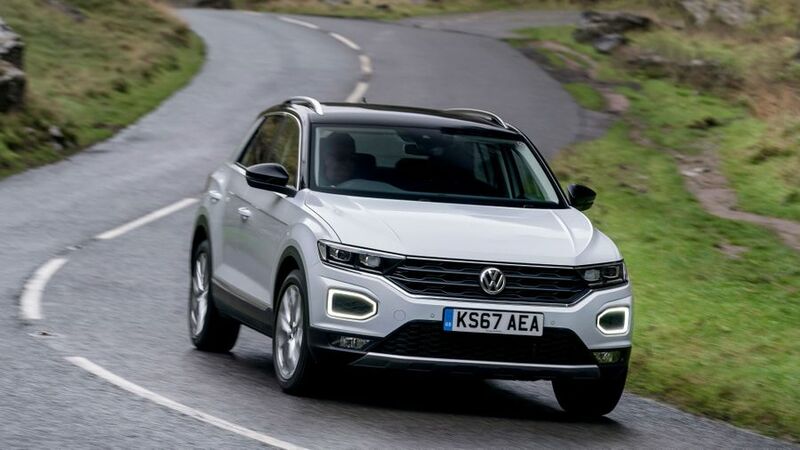 Read our expert review of the Volkswagen T-Roc here. The Polo is a small hatchback, comparable to Ford’s Fiesta, but the latest version aced Euro NCAP’s safety test despite its diminutive size. It scored 96% for adult safety and 85% for child safety and includes some of the latest safety systems as standard. 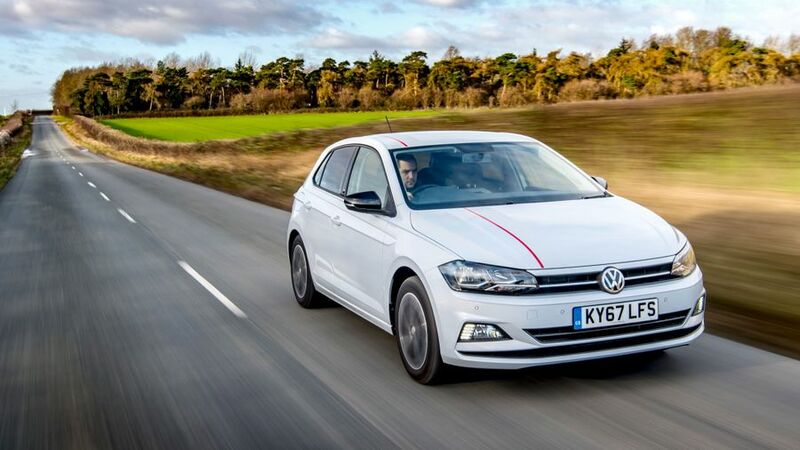 Check out our review of the Volkswagen Polo. We’d call the Crossland X a small SUV rather than an MPV (that’s Euro NCAP’s labelling, not ours), but whatever you call it, Vauxhall’s small, high-riding car is super-safe. It scored 85% for adult safety and 84% for children, so if you need a safe family car without buying something huge, it’s worth checking out. Need more info? 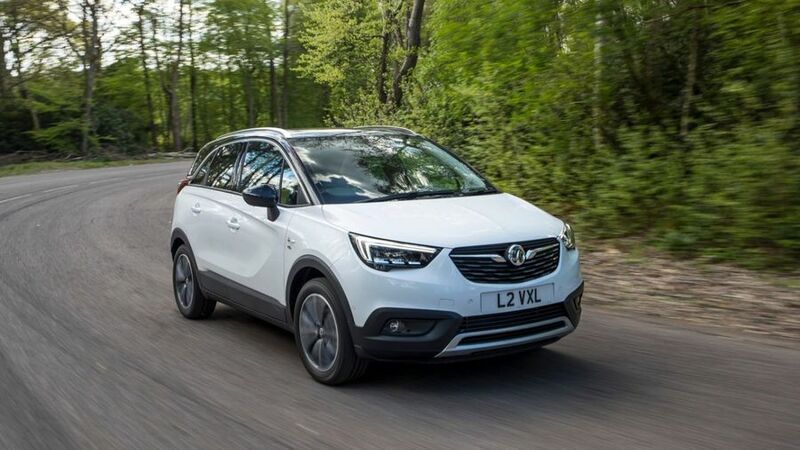 Our full review of the Vauxhall Crossland X is here. 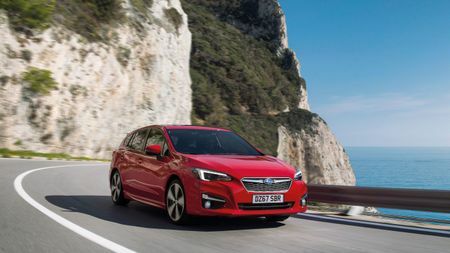 The XV SUV and Impreza hatchback are virtually identical under the skin, save for the ride height, which is why Euro NCAP gave both Subarus the same award. They both scored 94% in tests for adult safety, and 89% for child safety, helped in part by a clever camera system called EyeSight that monitors upcoming traffic and the car’s position on the road. 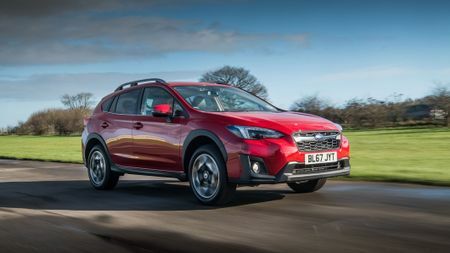 Check out the full review of the Subaru XV, or read our review of the Impreza.